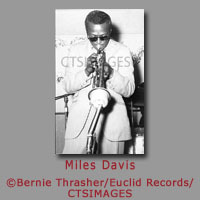 Bernie Thrasher was a semi-professional photographer, jazz lover and hobbyist from St. Louis, Missouri. 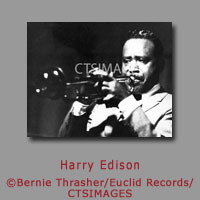 Thrasher, along with his cohorts from the St. Louis Jazz Club, frequented many of the jazz shows that came through the St. Louis area, a popular stopping ground for musicians as they traveled the United States from the East Coast to the West Coast. 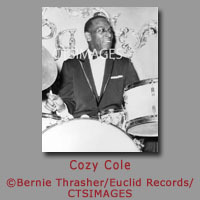 The bulk of the Thrasher photos were taken from 1956-1959 at Peacock Alley aka The Glass Bar in St. Louis although he continued his hobby throughout the 1960's when most of the jazz artists coming through St. Louis were now performing in larger halls rather than the intimate jazz club setting. 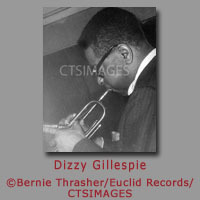 Thrasher captured some of the most historic photographs of emerging jazz artists from this era in a regional setting. 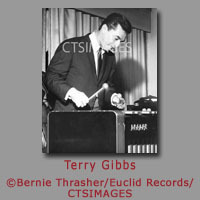 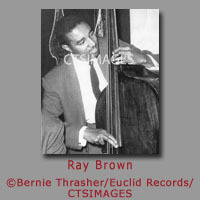 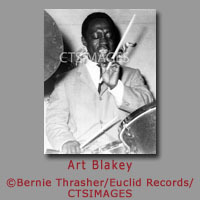 Thrasher's photos have been used in jazz magazines, Metronome and Down Beat, as well album covers for Delmar (later Delmark) Records. 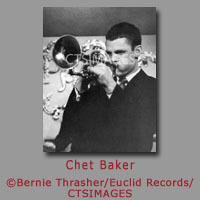 Additionally, Thrasher's photos have appeared in museums, books and assorted CD reissue projects. 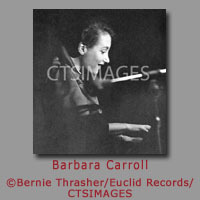 Euclid Records owns nearly 500 of these images. 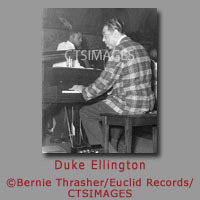 Euclid Records has served the St. Louis area with music for over 30 years through it's store and it's long standing mail order arm. 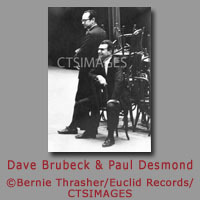 Euclid Records opened it's second store in New Orleans, Louisiana in September of 2010. 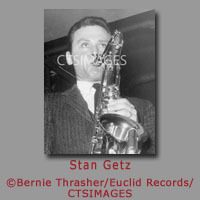 Contact CTSIMAGES at cynthia@ctsimages.com for licensing inquiries.